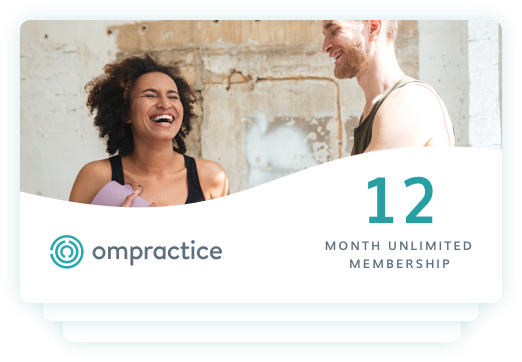 Enjoy a whole year of unlimited membership and create or deepen your practice! Take all of the yoga and meditation classes you want, at a fraction of the price of a studio! Renews yearly. 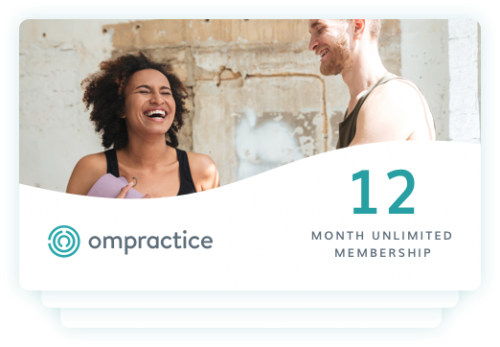 Enjoy a whole year of unlimited membership and create or deepen your practice! Take all of the yoga and meditation classes you want, at a fraction of the price of a studio!